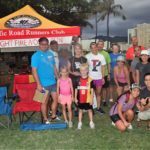 The Mid-Pacific Road Runners Club is Hawaii’s largest running club. 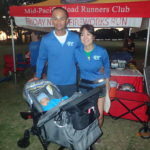 Founded in 1962 and based in Honolulu, Hawaii, the MPRRC organizes more than 20 races per year. From marathoners to first-time 5K athletes, we take pride in welcoming all types of runners. 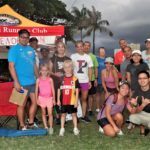 The Mid-Pacific Road Runners Club is a 501(c)3 not-for-profit organization and a member of the Road Runners Club of America (RRCA). 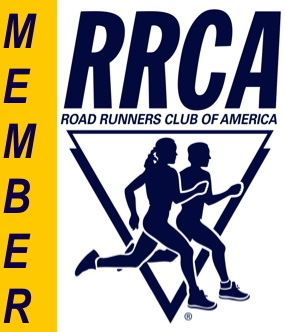 MPRRC maintains a network for the running community, motivates runners, raises money for local charities, and provides safe, well-managed races every year.